What is Altrincham Advanced Motorists? 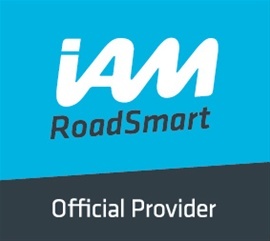 Altrincham Advanced Motorists is an organisation affiliated to IAMRoadSmart (formerly the Institute of Advanced Motorists). Committed to improving driving standards, we offer fixed length advanced driving courses consisting of on-road guidance and classroom based sessions aimed at providing participants with the skills required to pass the Advanced Driving test. Note that AAM are currently a car-only group. For advanced motorcycle training, please contact our colleagues at Manchester 500 Advanced Motorcyclists. 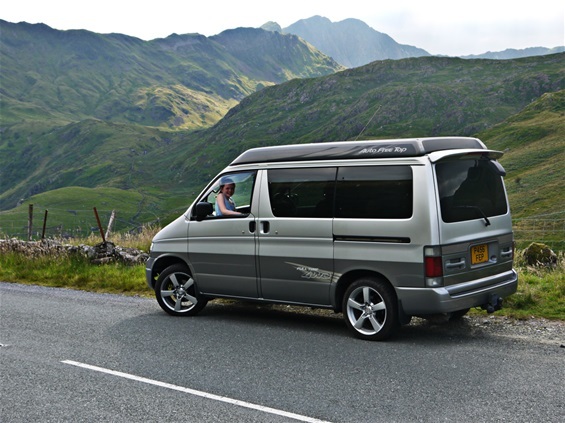 Altrincham Advanced Motorists pioneered the fixed length advanced driving course, a successful concept that is continuing to spread to other IAMRoadSmart affiliated groups across the UK. Using this format, AAM has generated around 2,000 advanced driving tests. In 1997 the group won the inaugural BP award in recognition of its contribution to road safety. AAM has provided courses to local motor businesses and taxi operators. IAMRoadSmart certificates prominently displayed in garage reception areas give confidence to customers that their cars will be especially well cared for at that establishment.